This property sits on 1.84 acres on a prime commercial property on West I-27. It has access to both I-27 and High Country Dr. to Rockwell Rd. It is a fast growing area in a perfect place for a business. The land is mostly flat and unimproved. 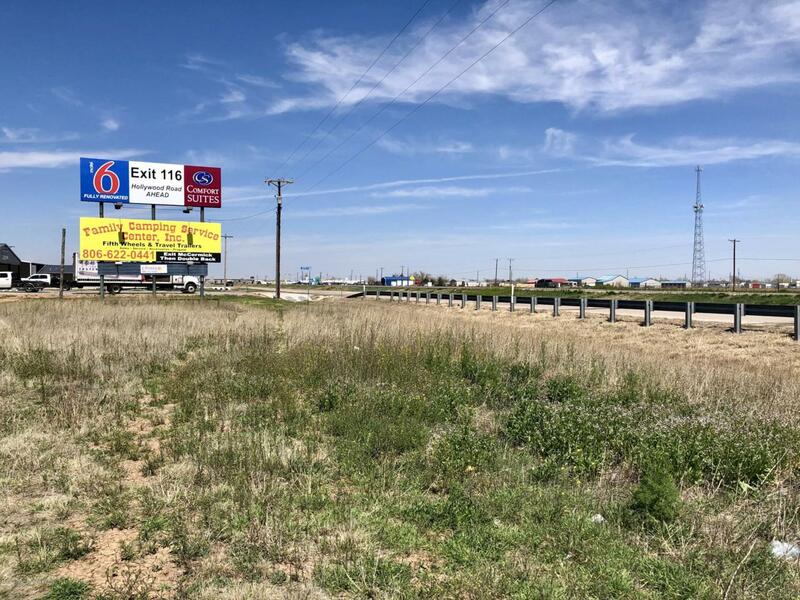 It has great visibility from both sides of I-27, the traffic county for this area is approximately 32,000 cars per day. Endless opportunities to build a business!